The underlying system of this game is good. But the story, the character design is fucked up. 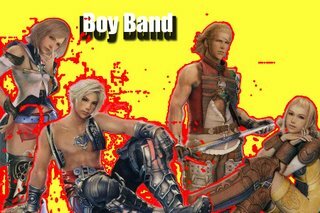 Boy Band. Jesus, there's save points every 3 feet. The Limit breaks kill bosses faster than Batman. When your party dies, you can just swap out for more people. The beginning of this game was so much better. In the beginning you had to conserve power, choose wise gambits, choose when to use limit breaks, and when one of your teammates died, you damn well better finish the fight or the fight finished you. But then the game decides to give you double the license points and gives you an easy way out at every battle. This is prolly why the people responsible for XII left the company. 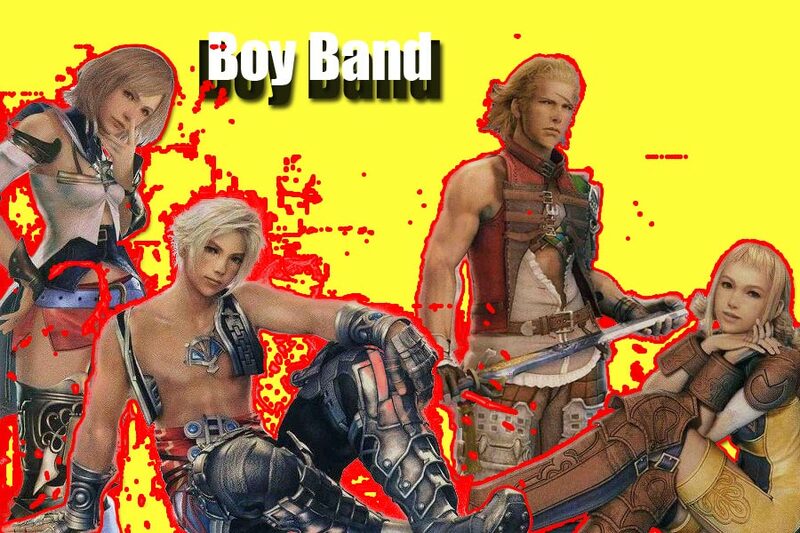 Someone, somewhere, decided to combine the worst game mechanics from FF 9 and FF 10 and FF 10-2 and give it to this game. This is the end of a franchise. Fatal on a fundamental level, the fact is that Square Enix can not recognize a good game anymore.